In an effort to cultivate better work-life balance, I declared Sundays my “day off” about a year ago. I had no idea that it would be so difficult to actually stick to it. 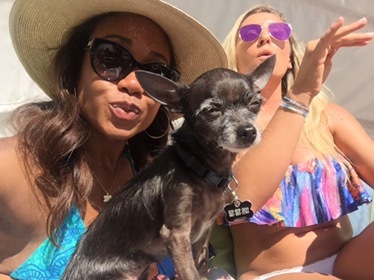 But I’ve been better lately, and today I enjoyed some relaxation pool side with my new little friend Bette Davis, who lives with other friend, Courtney. A little wine, a little sushi, a little dog… What more can a girl ask for? Happy Memorial Day! And happy birthday to me! This year my friends Shalaina and David are hosting a sort of combo birthday/Memorial Day shindig at their home, and I am beyond excited. Guests start arriving in a couple hours, and I’m getting ready. There’s nothing I’d rather be doing than planning a party, so the past few weeks have been a blast. Anyway, I wanted to share one of the yummy signature cocktails from the party with you. Try it this summer! This one’s called “The Blacker the Berry” because… well… you know what they say. Simmer blackberries, sugar, water, and rosemary in a small heavy saucepan, uncovered, stirring occasionally, until thickened and reduced by about two thirds, about 20 minutes. Pour into a very fine sieve set over a glass measure and let stand 5 minutes (there will be about 1/3 cup). Discard solids (do not press on them). Chill syrup, covered, until cold. 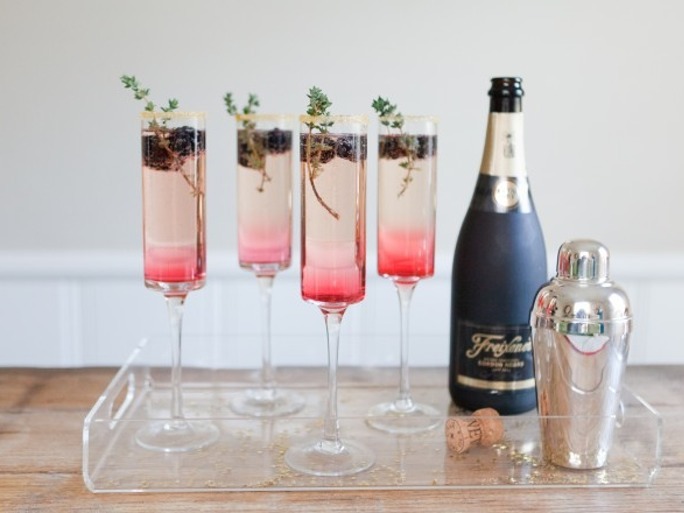 Divide Prosecco among 6 small flutes, then pour 1 1/2 teaspoons syrup into each drink. 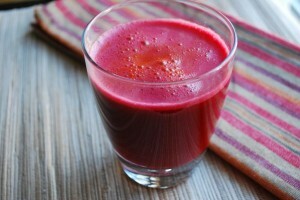 Big shout out to Michelle at Four Cafe for the recipe and all the yummy culinary amazingness! I was my bestie Ramona’s date tonight, and I must say it was the best date I’ve had in a while. Ha! She’s the principal at Citizens of the World Charter School in Hollywood (so proud), and they had their annual gala event tonight. The theme was James Bond, and people had the BEST costumes on. They went all out. Clearly we had a ton of fun with the parents and other educators that were there. 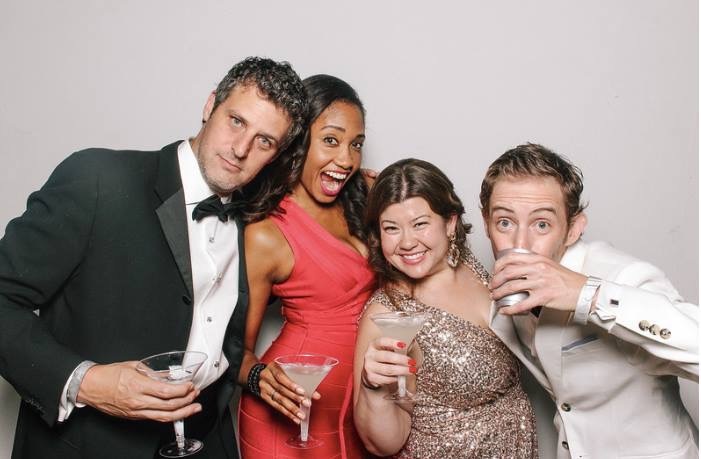 Don’t let anyone tell you teachers don’t know how to party. And then we went to The Dime, this dive bar on Fairfax that’s walking distance from my place. It’s packed, and you really can’t have a conversation there, but I highly recommend it if you feel like dancing and rocking out to 90s hip hop all night. So. Much. Fun. Off to bed! Sarah, Shalaina, Eva and I did a promo shoot for a new project we are working on with the lovely and talented Lesley Bohm in downtown LA today. This is one of my favorites from the day. They say you can tell a lot about a woman from her shoes. What do ours say?